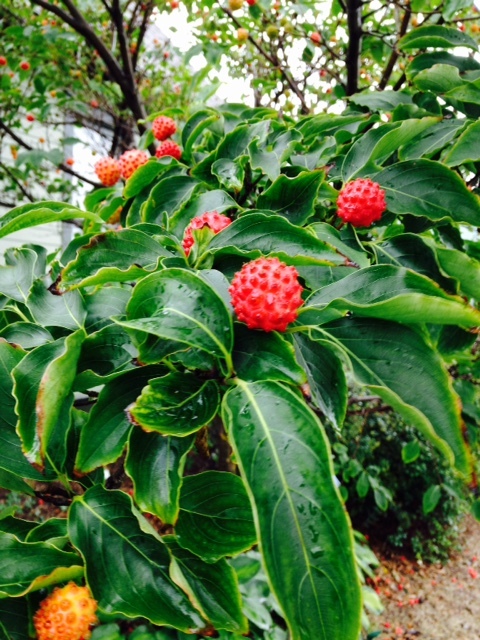 Kousa dogwood at Hack House in Sept when we met there, Karen Bender took the photo. Thank you to Ben Lehr, from Monroe Conservation District, for speaking to our MCMGA yesterday. He gave us quite an education on Bats. Extremely enjoyable by all who attended. I’ve attached a scanned copy of the handouts he provided to us. May we all be more educated on bats and appreciate their value.